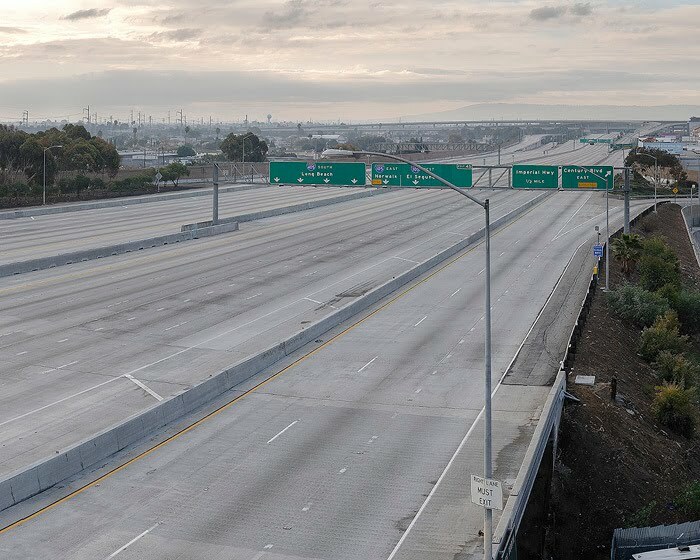 In photographer Matt Logue‘s book, Empty L.A., he captures the country’s second biggest city totally and utterly desserted. The book got an honorable mention in the Photography.Book.Now competition. To see more from the book, go to the Lenscratch blog.